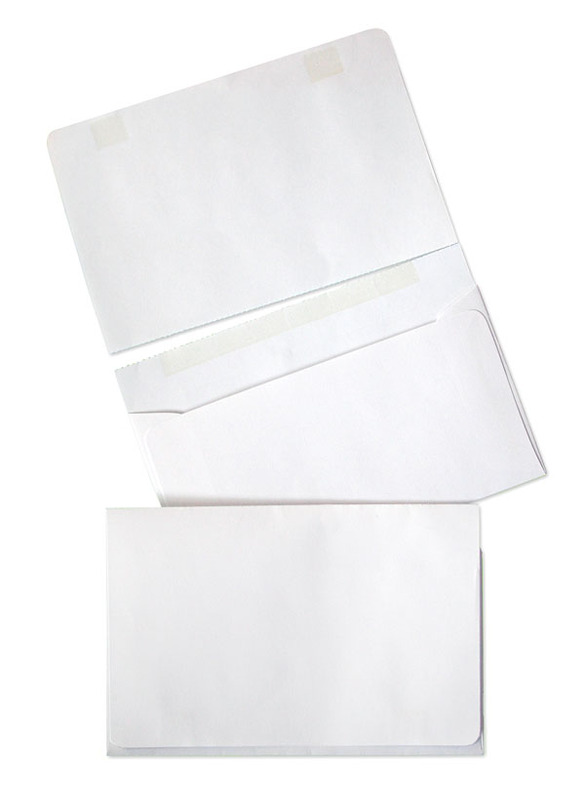 This #1 Hitch Hiker envelope has a perforated flap that is meant to be detached, filled out, put back in the envelope and returned. It is commonly used for collections, contributions, offerings and other types of donations. These envelopes are also known as 2-ways, dual purpose mailers, and offering envelopes.